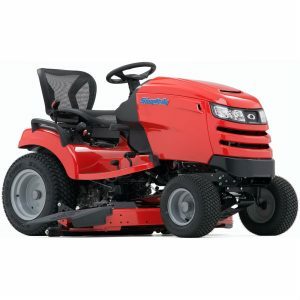 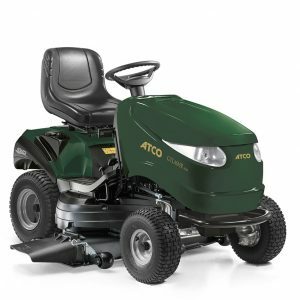 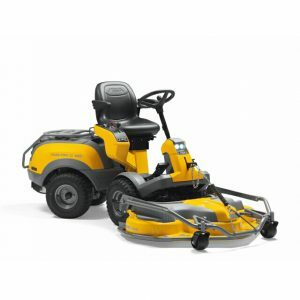 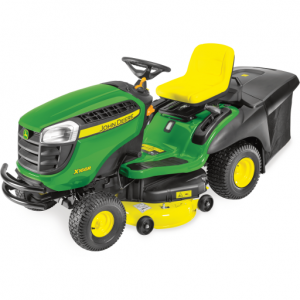 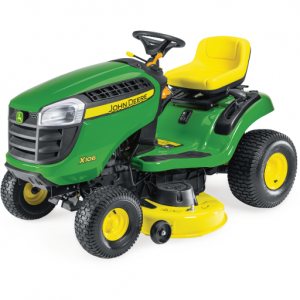 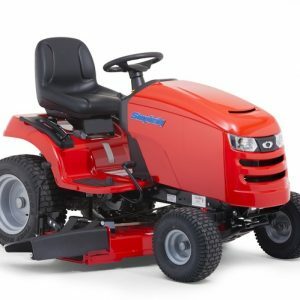 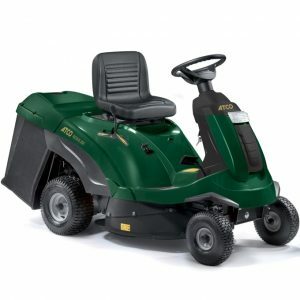 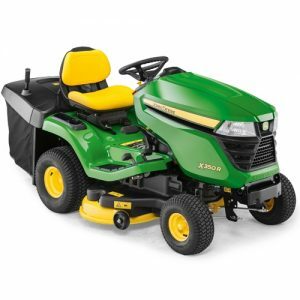 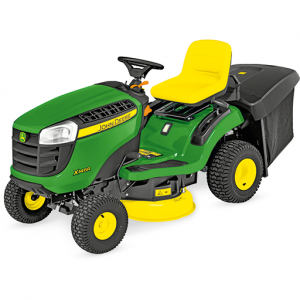 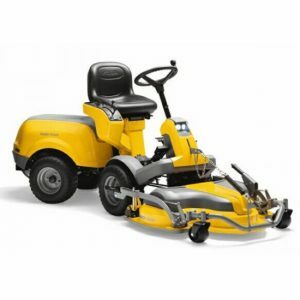 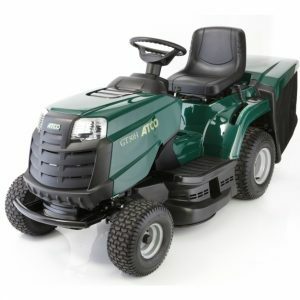 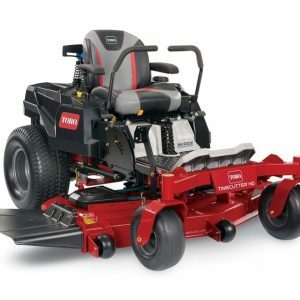 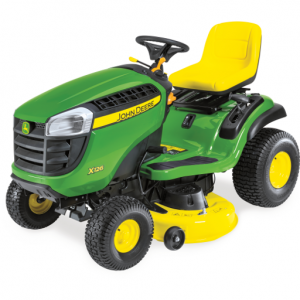 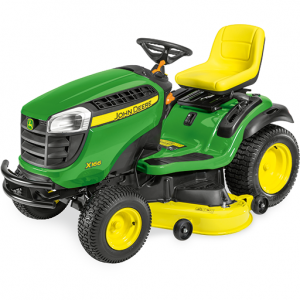 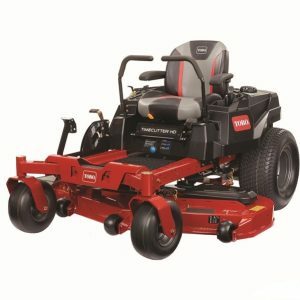 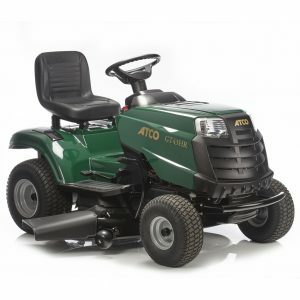 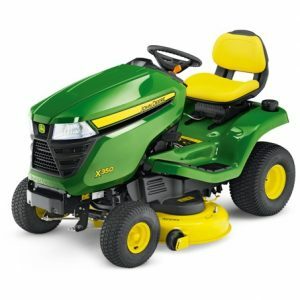 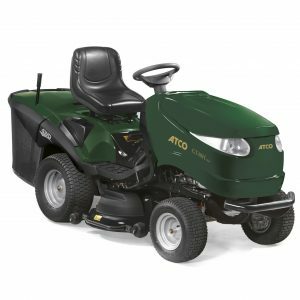 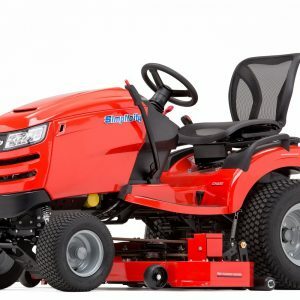 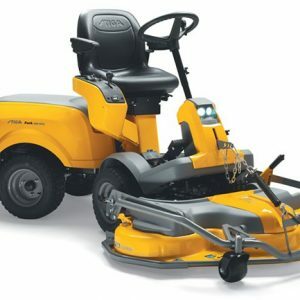 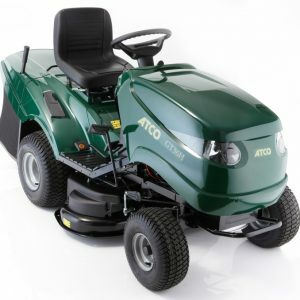 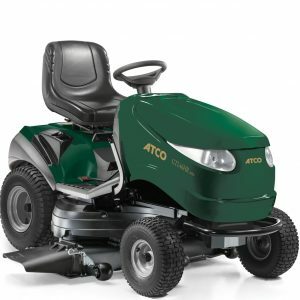 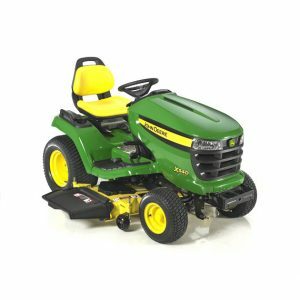 At our showroom in Royal Wootton Basset near to Swindon in Wiltshire we stock a wide range of ride-on mowers and lawn tractors from John Deere, Mountfield, Simplicity, Stiga, Toro & Viking. 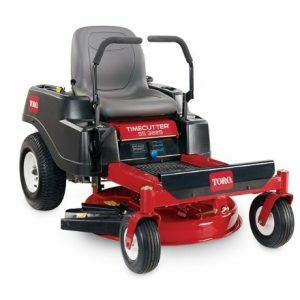 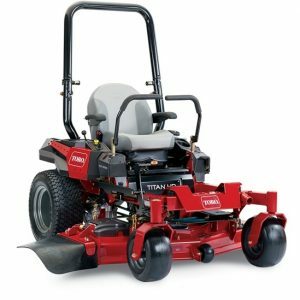 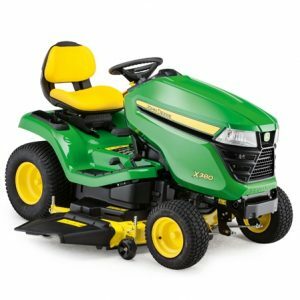 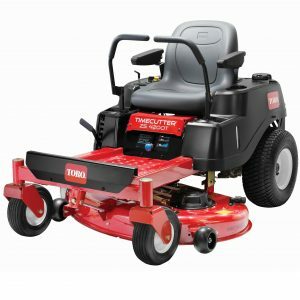 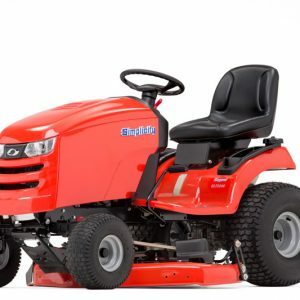 Our friendly and knowledgeable staff are always happy to help you choose the best ride-on mower or lawn tractor for your needs. 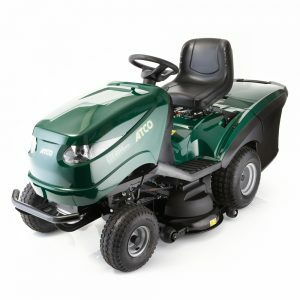 We offer free local delivery plus excellent after-sales support.